Just south of Ear Falls is Perrault Falls, featuring a breathtaking, long cascade of water between Perrault and Wabaskang Lakes. 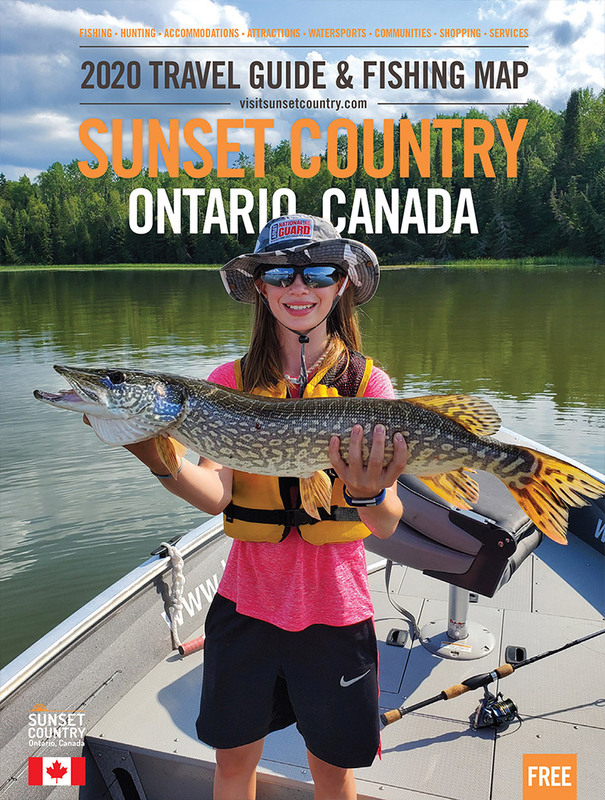 The Perrault Falls area is home to many resorts and lodges providing access to waters teeming with walleye, northern pike, muskie, and bass. It is located on Highway 105, approximately 70 kilometers north of Vermilion Bay. Along with the lodges dotted along the way, you'll find a restaurant, store and gas station. Fully modern, clean and comfortable cabins combined with excellent fishing close to camp makes us a perfect choice for families and kids. Located on Wabaskang Lake. Plan your getaway now to our world class fishing lodge! trophy walleye, pike, musky, and jumbo perch. Weekly packages start at $635/person. Call today!